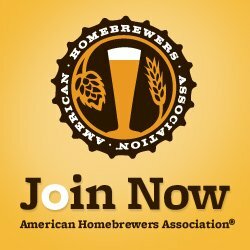 This year Brewers Anonymous and Dead Lizard Brewing Company are teaming up to host Lizard Cup Homebrew Competition 2018! Below are all the details. On Saturday August 11th starting at 3pm we will have Live Music, Food Vendors, and more. 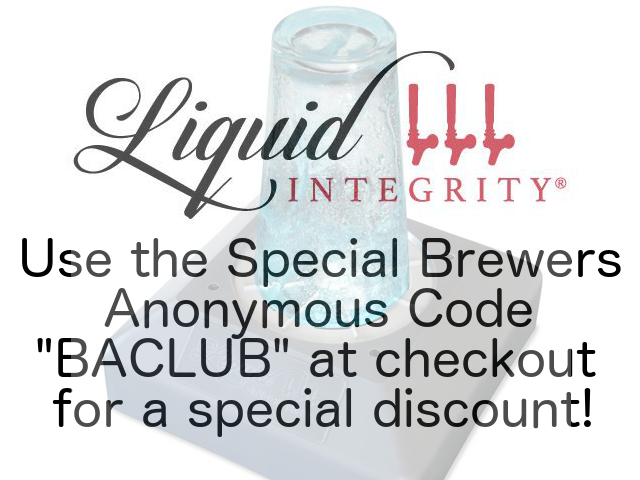 Then from 5pm until 8pm we will have homebrew clubs and local homebrewers pouring beer for free sampling. We are also working on getting someone setup to demonstrate the homebrewing process. Raffle: We are also going to be holding a raffle with some amazing prizes provided by various vendors. Homebrew Equipment Swap Meet: This is a great chance to bring some of your used homebrew gear out to see if you can sell or swap it with another brewer! Entries are $6 and can be entered here via ReggieBeer. Entry window is July 1st through July 31st and is limited to 75 entries total. 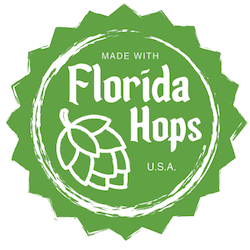 Entries can be dropped off or shipped July 27th through August 2nd at Dead Lizard Brewing Company. All entries must be received no later than August 2nd. We ask that you submit 3 bottles for the competition. Bottles must be brown 12oz bottles with no labels, or raised glass. If the cap has any kind of marking on it, the cap must be covered with indelible marker so that the markings are no longer visible. Not adhering to these rules may lead to disqualification from the competition. 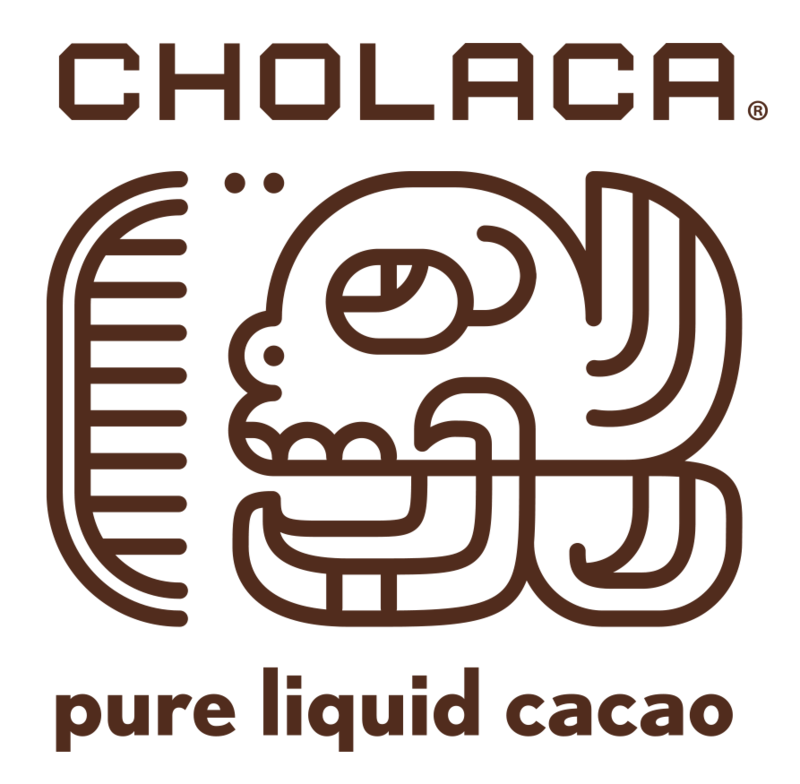 Judging will take place at Dead Lizard Brewing Company on Saturday August 4th by a combination on BJCP and Cicerone Judges as well as industry professionals. Some BJCP apprentices may judge as well, but will be paired with a BJCP judge. Winners will be announced on August 11th at the end of the event. Top three (3) of each of the 5 Styles will receive a medal for their win. The gold medal winning beer from each Style will then move on to Best of Show. 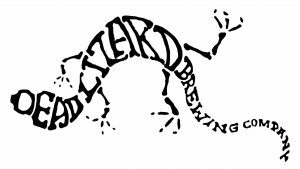 The Best of Show winner will get to brew their beer on the system at Dead Lizard Brewing Company and have it served on tap in the Taproom.